The balance beam is a horizontal raised beam with a width of 3.9 inches, a length of 16 feet, that is raised above the floor to a height of 4.07 feet, which is used for balancing routines during gymnastic competitions. These routines typically include tumbling and dance elements, as well as jumps and turns. The balance beam event only occurs in women's gymnastics. The balance beam first became part of competitive gymnastics in 1934. 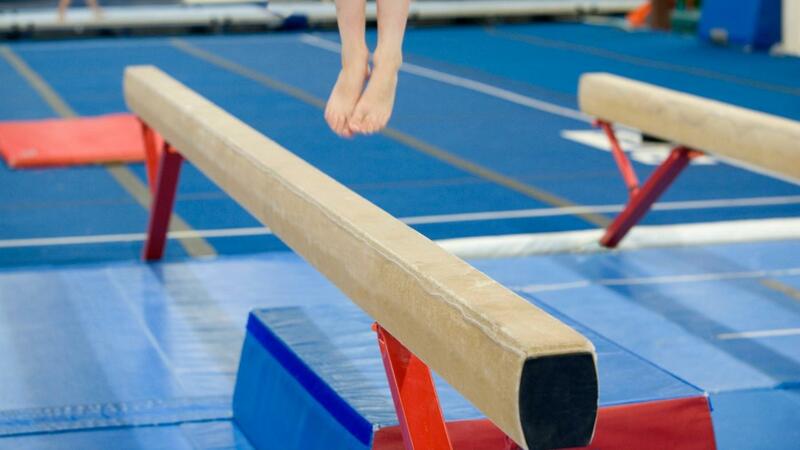 A routine on the balance beam lasts for a minimum of 60 seconds but does not exceed 90 seconds. Gymnasts use the entire beam to perform multiple elements within the stated time. At lower-level competitions, gymnasts compete based on pre-designed routines, while at the elite level, gymnasts choose their own routine but must include certain required elements. What Is the Size of a Badminton Court? What Is the Height of a Volleyball Net?